The goal of Rose Mary Statue Restoration is to preserve and exhibit religious Art, tradition and culture. Fostering an appreciation of Religious History for our enrichment and that of future generations. For your convenience we use Pay pal® Invoicing. We also accept check or money order. 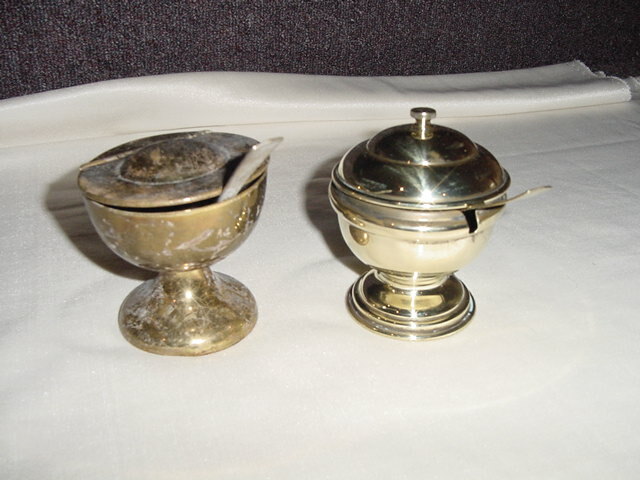 We are experts in restoring your brass goods to their original beauty.